Restoring Amazon’s monopoly in digital publishing is not in the public interest. Recently the Department of Justice filed suit against Apple and major publishers, alleging that they colluded to raise prices in the digital books market. While the claim sounds plausible on its face, the suit could wipe out the publishing industry as we know it, making it much harder for young authors to get published. The suit will restore Amazon to the dominant position atop the e-books market it occupied for years before competition arrived in the form of Apple. If that happens, consumers will be forced to accept whatever prices Amazon sets. All of us will lose the vibrant resources a diverse publishing universe provides. As Scott Turow, president of the Author’s Guild, has explained, the Justice Department’s suit is “grim news for everyone who cherishes a rich literary culture.” These losses will be particularly felt in New York, which is home not only to many publishers, but also to a burgeoning digital innovation industry. The e-books marketplace provides a perfect example of the challenges traditional industries face in adapting to the Internet economy. Amazon took an early lead in e-book sales, capturing 90% of the retail market. Because of its large product catalog, Amazon could afford to sell e-books below cost. 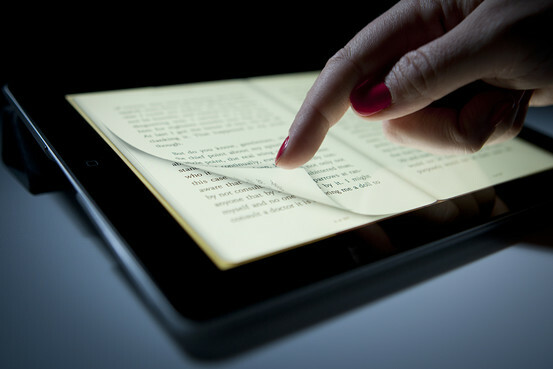 This model may have served Amazon well, but it put publishers and authors at a distinct disadvantage as they continued to try to market paper books and pave a way forward for a digital future. Without viable retail competitors, publishers were forced to make a Hobson’s choice. They could allow their books to be sold at the prices Amazon set, thus undercutting their own current hardcopy sales and the future pricing expectations for digital books—or stay out of the e-books market entirely. In an increasingly digital age, the latter was simply not an option.